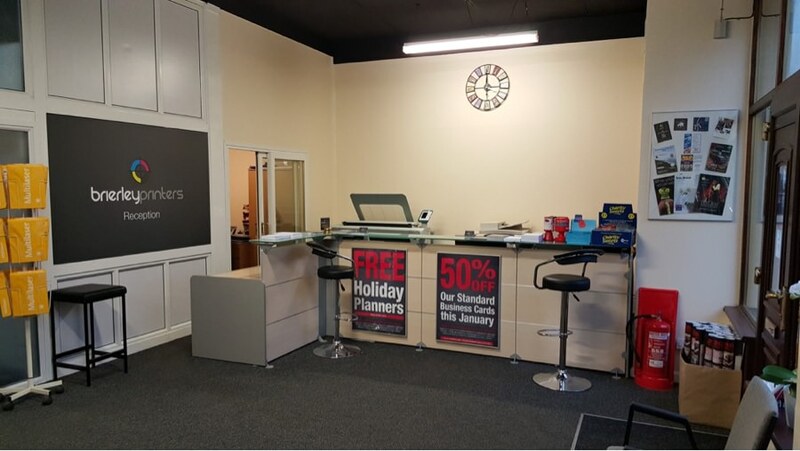 Call into our Stourbridge office or ring on 01384 396430 and dicuss your print requirements. We have our own in house pre-press facilities. We can prepare artwork, make plates and process files direct to our digital printer. 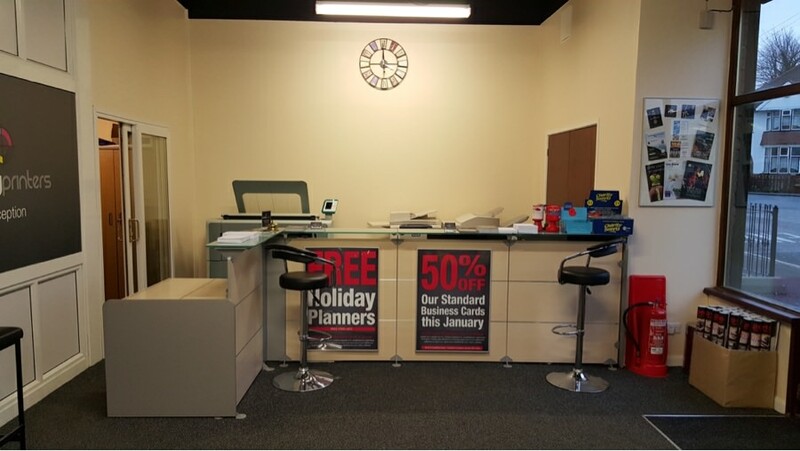 A welcoming reception area to collect your orders. Our investment gives you the edge when it comes to quality, speed of turn around and of course value for money. 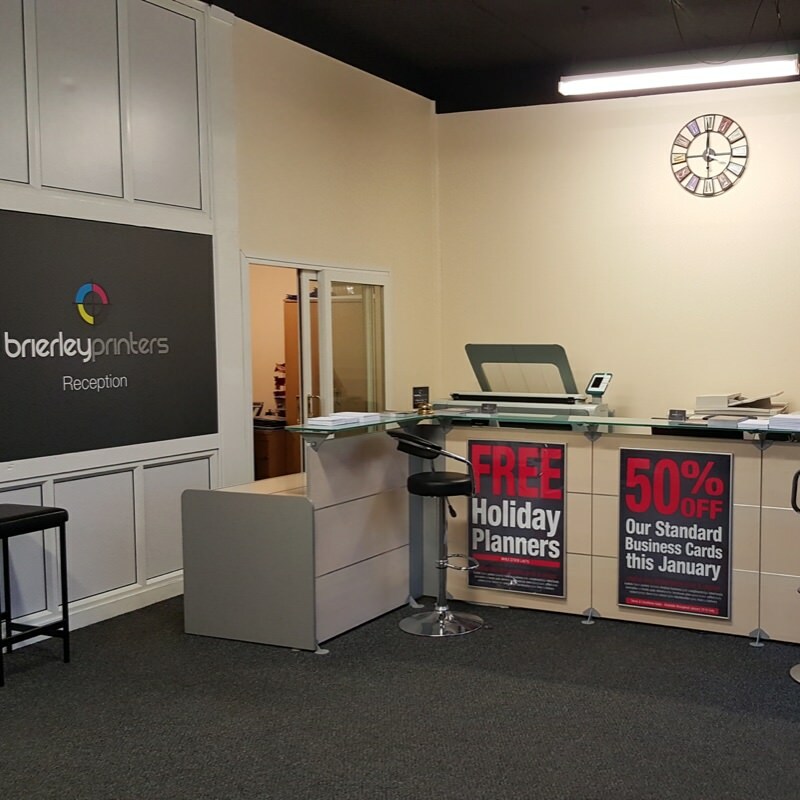 Formed in 1990, Brierley Printers Ltd started life as a small company in High Street Brierley Hill in the West Midlands. 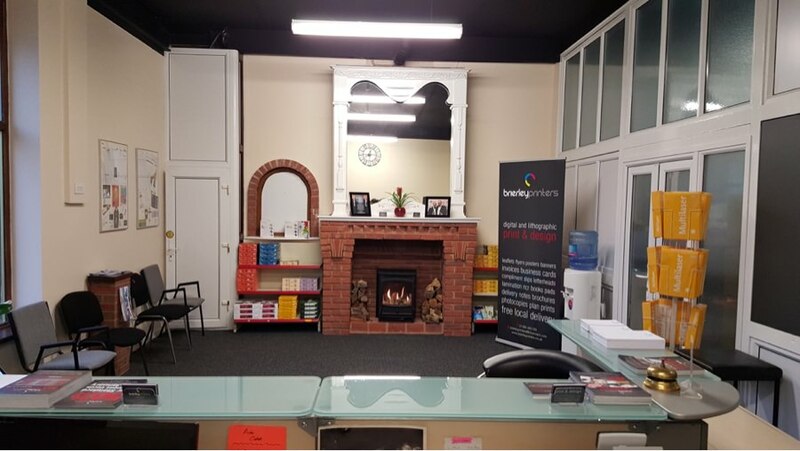 Since then we have grown steadily and are now working in a much larger capacity in a purpose built premises still in the West Midlands but now in Stourbridge. Methods have changed dramatically over the years but the principles of a family run business and dedicated customer care remain the same. Today more than ever before, the quality and presentation of your company’s image is vitally important. We recognise this fact and we believe that every item of printed material serves to enhance and promote both your product range and Company image. From your initial contact with us, whether it’s by email or talking to our expert team in person or by phone, your enquiry will be dealt with in a helpful and professional manner. You will be guided through every step of the process to assist making your customer experience one you’ll want to come back for. 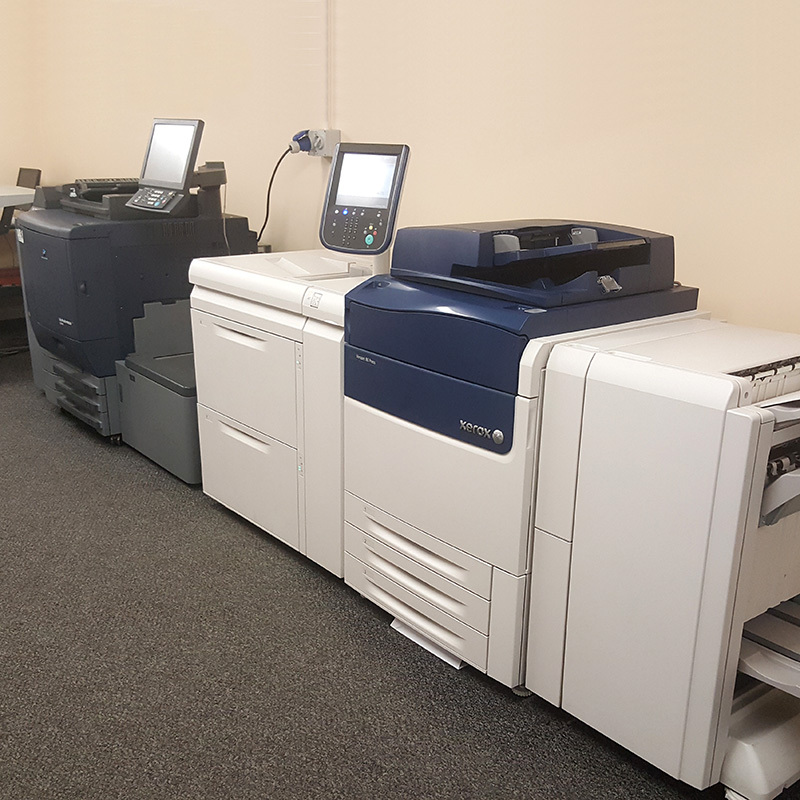 Brierley Printers Ltd delivers the highest quality lithographic print, digital print and design services to a wide range of customers. We provide end to end services, we work with our customers to deliver what they need to make impressions last. We have established a reputation for quality, innovation and delivering value to our customers. 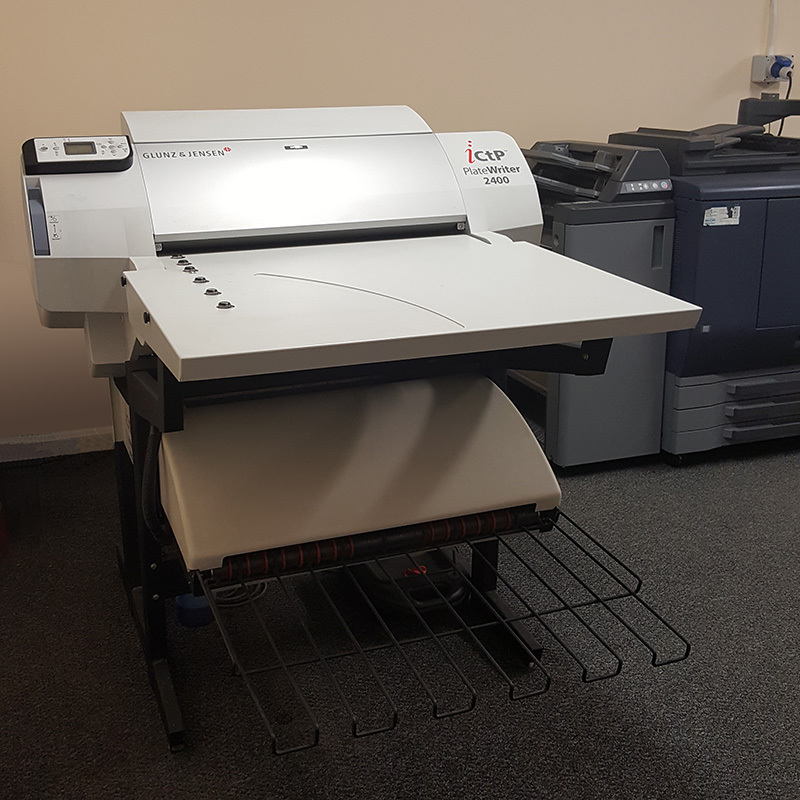 We use our industry experience, technical expertise and capability for innovation to deliver high quality solutions for all your printing requirements. 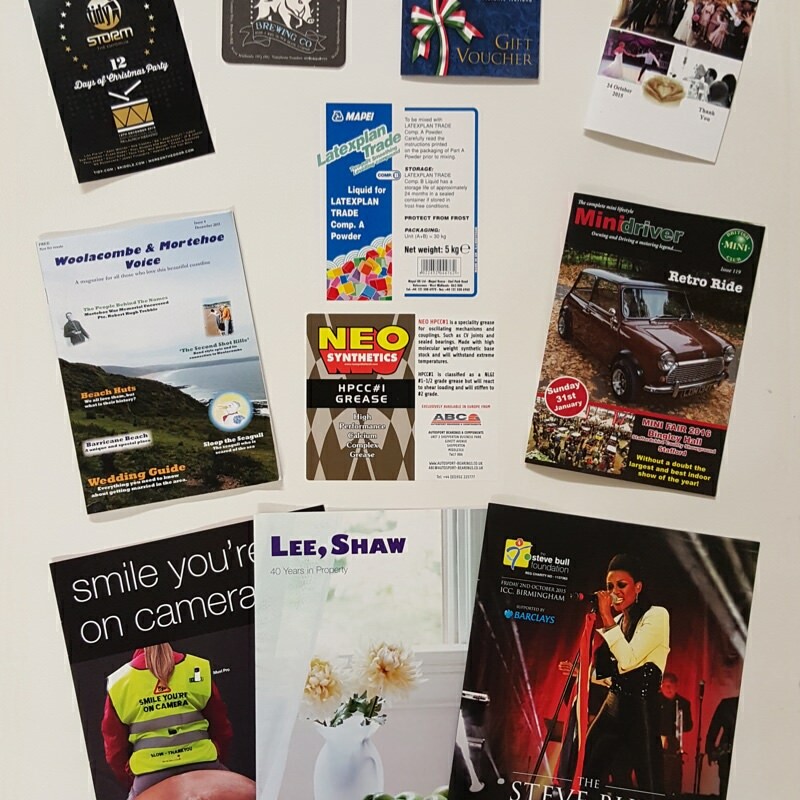 We print leaflets and flyers, business cards, brochures, presentational material, invoices, delivery notes, letterheads, compliment slips, continuous stationary, raffle tickets, order of services, invitations, posters of all sizes, banners and much more. A few of our customers include retailers, manufacturers, owners clubs, government departments, event managers, designer and advertising agencies. We are a traditional printing company, with traditional values. We look after and value our customers and always strive to satisfy in every aspect. While we are printers through and through, we understand that there are a number of processes before we can put ink on paper. If you don’t have a design for your logo or a layout for your leaflet we are the team that can help. Whatever your requirements we are sure we can help. Do you just need a telephone number changed on your stationery or perhaps you need a whole new brochure? Whatever your needs we can produce the artwork for it. Our presses are running every day so we are able to deliver our print jobs to our customers on time. Talk to us if you have an urgent requirement we may just have the capacity to help.